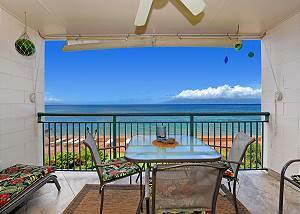 Looking for that perfect tropical backdrop with island views? 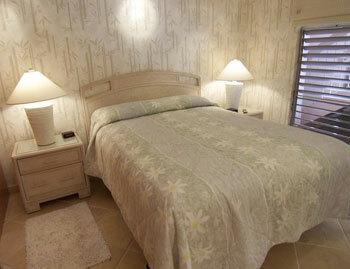 You will find it at Makani Sands. 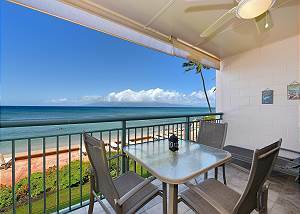 The beautiful oceanfront location, pool, bbq area and relaxing atmosphere make these oceanfront units perfect for families on a budget. Shops and dining are just moments away! 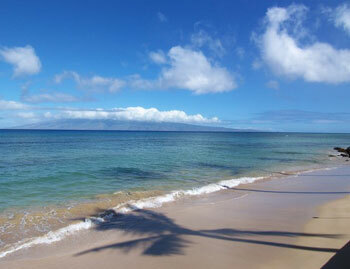 Makani Sands #1380102 WE pay it forward! 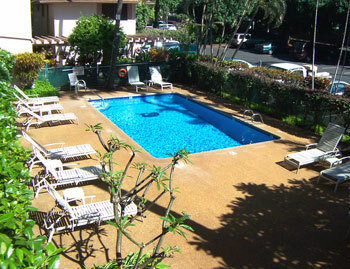 The ALOHA way! Cash $ back after your departure! 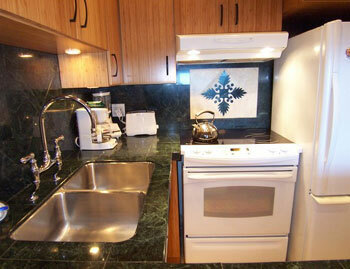 This oceanfront condo has marble counters in kitchen and bathroom. 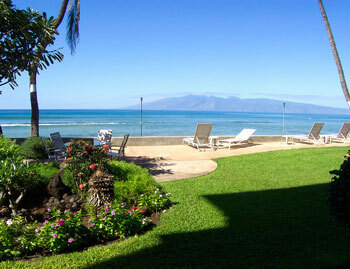 Makani Sands #104 is a one Bedroom right on the ground floor where you can walk right out to grass and beach. 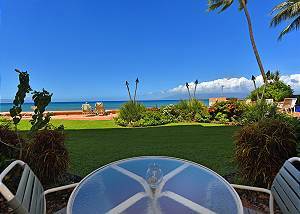 Makani Sands condo #107 is a one bedroom condo on the first floor where you can walk out to the grass and beach. Aloha from Makani Sands 1brm Unit #108. 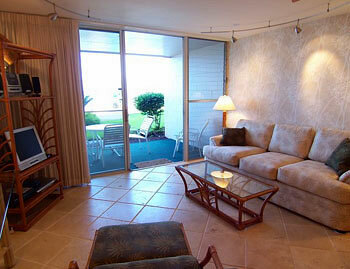 Makani Sands #1775202 Gorgeous 2nd floor Unit! 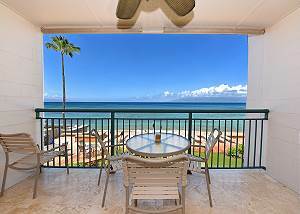 Aloha from one bedroom Makani Sands #205, a beautiful oceanfront condo on Maui's scenic West Side. 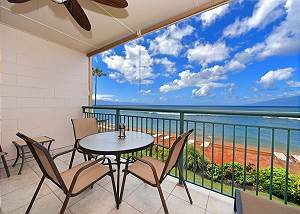 Makani Sands #1775206 This beautiful one-bedroom condominium surrounds you with traditional Hawaiian feel and decor in your own beachfront home by the sea! 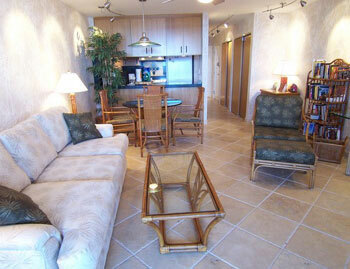 Welcome to Makani Sands Unit #206.